A range of programmes designed to help you at critical stages in your career and enable you to move to the next level. 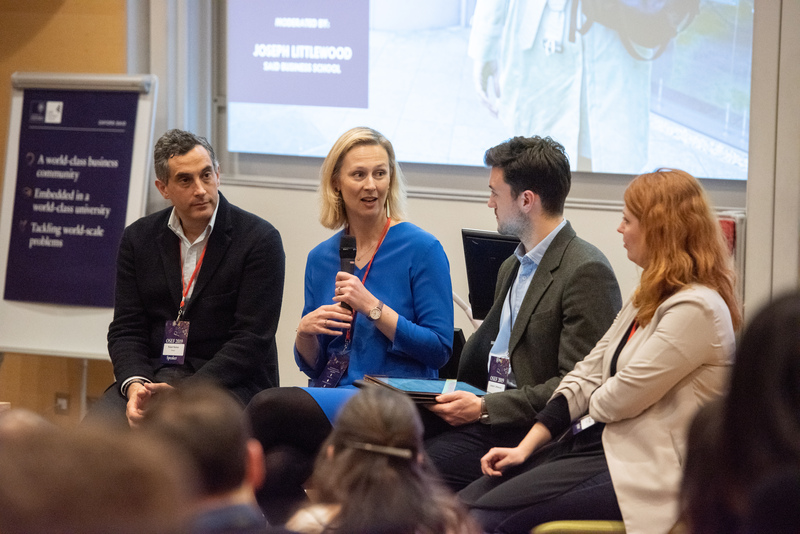 CEOs, senior and high potential executives and entrepreneurs from around the world attend our programmes, providing opportunities to share experiences, learn from each other’s perspectives and open up a global network. 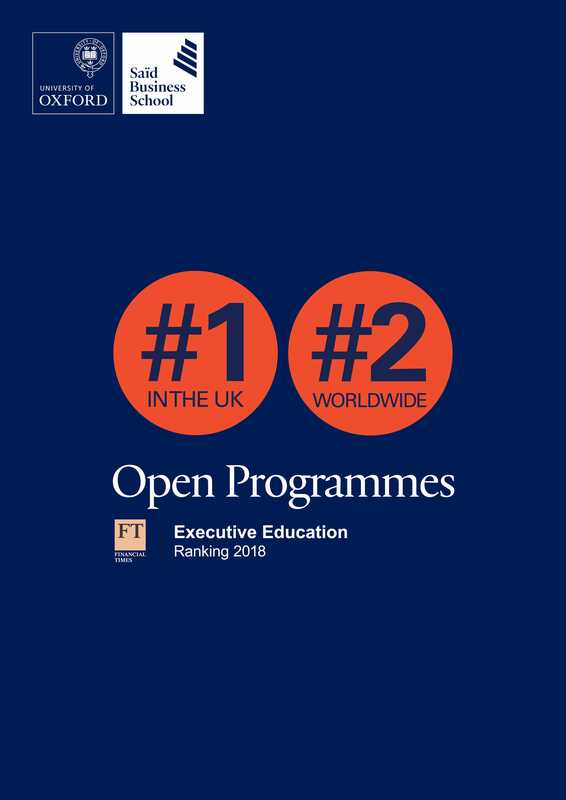 The FT rankings place our programmes first in the UK for the fourth year running, and second worldwide. Past participants recognised us for the quality of our faculty and teaching, alongside the new skills that ensured they achieved their aims from the programme. 'This badge of honour is a wonderful tribute to the performance of all our teams across the building, who work tirelessly to create an elite experience for every participant,' said Andrew White, Associate Dean for Executive Education and Corporate Relations. Good leadership is an elusive quality, but easy to recognise when we experience or see it. It is inspiring. 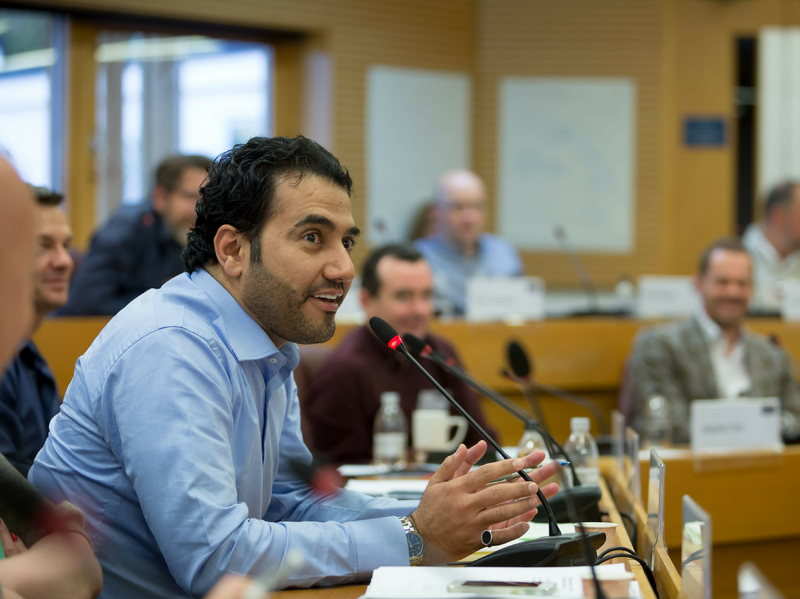 Our programmes bring leaders to Oxford from around the globe, from the smallest entrepreneurial enterprises and the largest international organisations. We believe that leadership does not begin and end with the CEO. 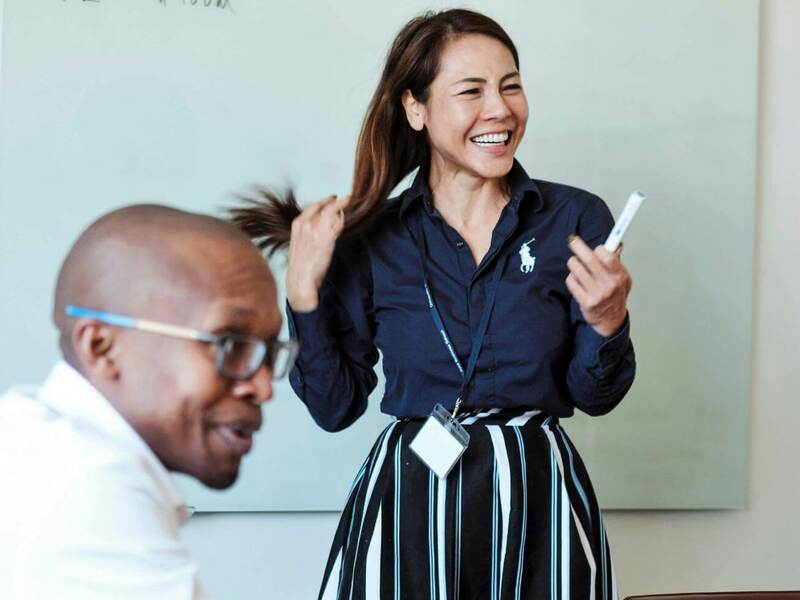 Our programmes have been developed to support and empower new and fledgling leaders, as well as the most senior to deliver outstanding results. Our faculty is a powerhouse of financial expertise, they conduct world class research and regularly advise corporations, public bodies and governments. We harness this thinking and practice, blending cutting edge research with real life application from finance industry leaders. From in-depth analysis of specialist subjects to a broader understanding of the role of finances in corporate decision-making. Our programmes also provide technical insight and powerful networking to enhance your expertise and achieve competitive advantage. We pioneer research between business and the wider world, playing a dynamic role in setting the future agenda in the business arena. 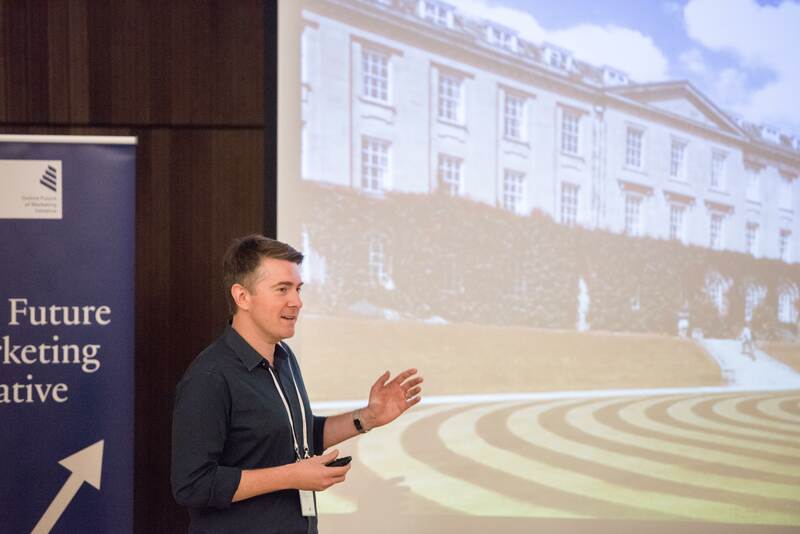 From scenarios thinking to innovation and entrepreneurship, from human capital strategy to technology strategy, our programmes offer the focus for strategic conversations which will have real impact on organisational performance. 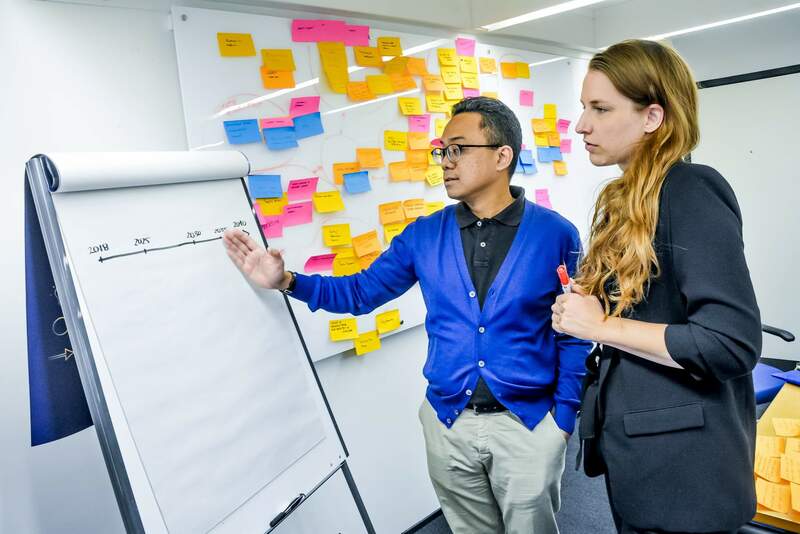 Our programmes will equip you with the ability to deliver growth through disruptive opportunities underpinned by a data-driven, customer obsessed approach to developing strategies for the future. Discover, discuss and reflect on the forces of change and disruption within organisations, industries and the world. Turn these into new and unique opportunities for driving business growth and creating value for today’s and tomorrow’s customers. 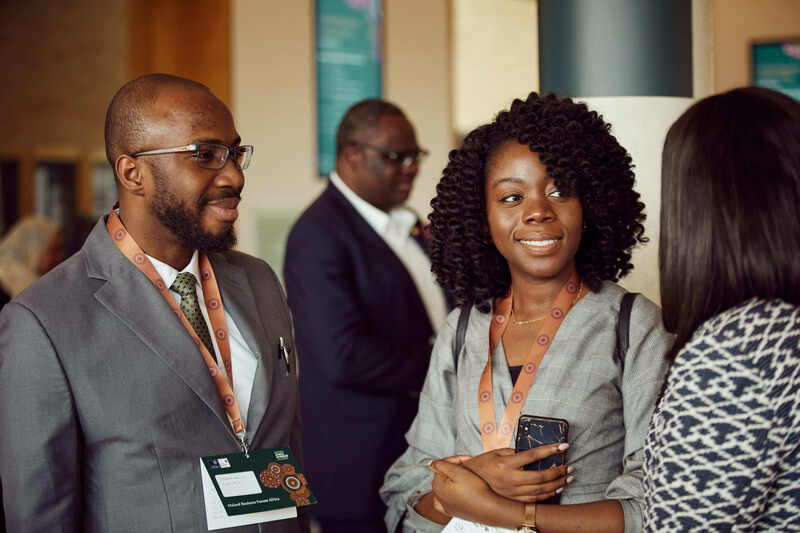 Designed to facilitate engagement across the organisation, you are encouraged to invite others responsible for delivering growth to the opening day of the programme. This fosters a common sense of enthusiasm and purpose around how to engineer and lead the next evolution of your organisation.